Styled with rylan knit top . For outdoor picnics and other cute activities. 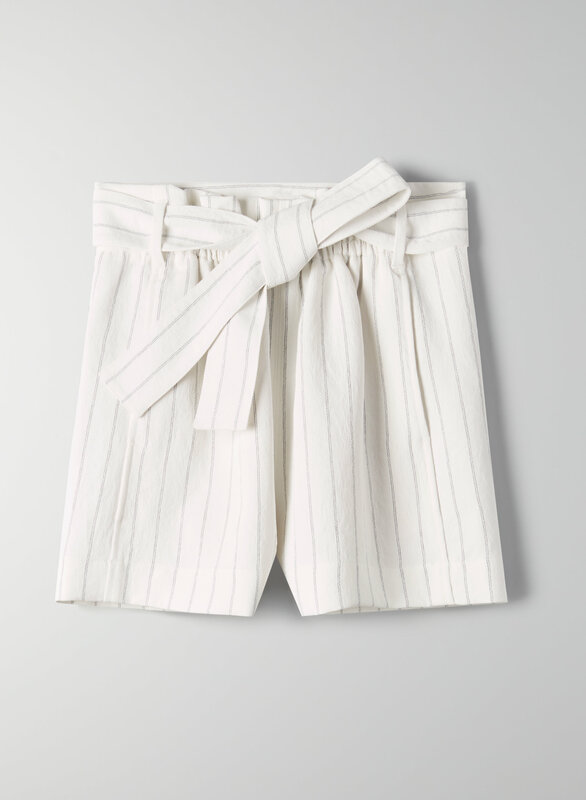 This is a high-rise, pull-on short with a removable belt. This version of the Gélas is made with a drapey crepe fabric from Japan.